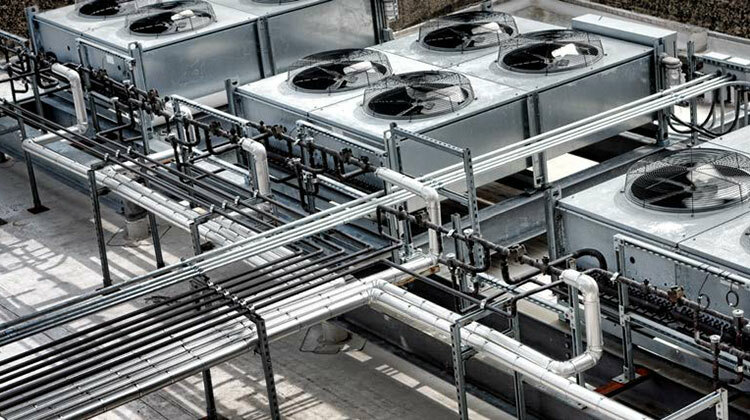 Heating Ventilation and Air Conditioning (HVAC) systems manage the temperature, humidity, and overall air quality in residential and commercial buildings. Climate controlled environments make it possible for transportation and storage of food, medications and other perishable items. HVAC technicians work with heating, air conditioning, or refrigerations systems. Technicians can specialize in specific types of HVAC equipment: water-based heating systems, solar panels, or commercial refrigeration.